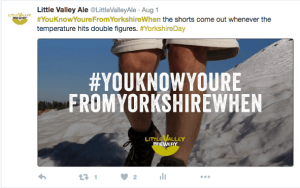 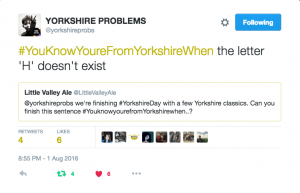 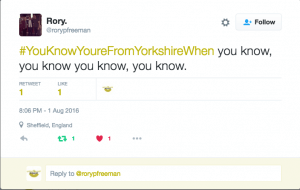 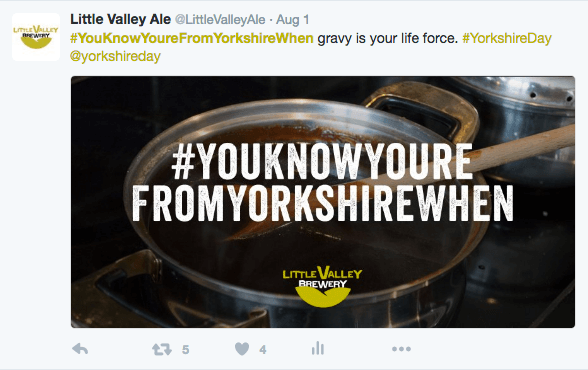 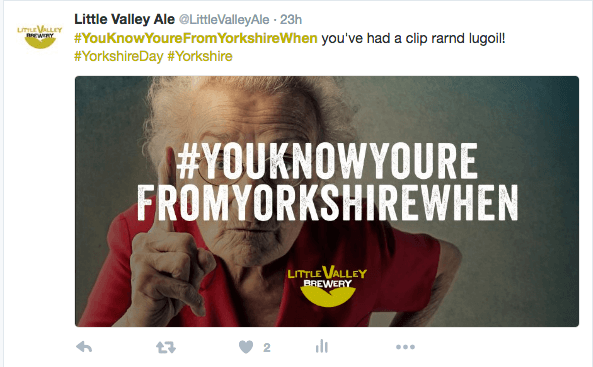 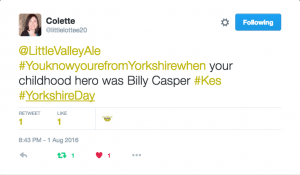 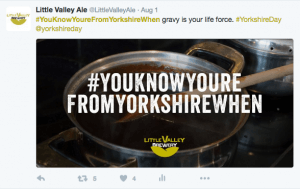 To celebrate Yorkshire Day on the 1st August, we asked our followers to tell us their favourite Yorkshire-isms… And they didn’t disappoint. 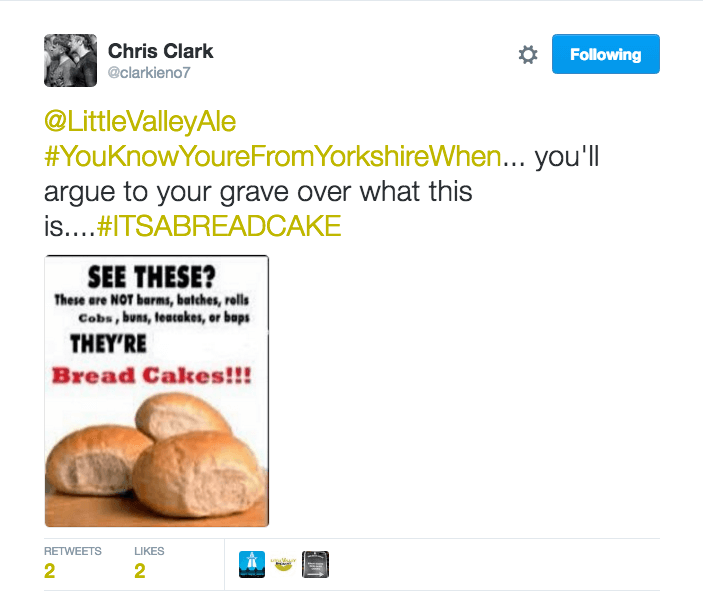 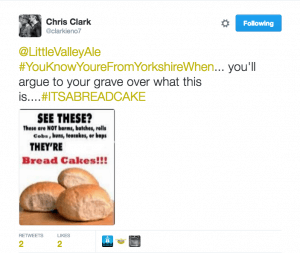 Of course, the great bread cake debate made an appearance. 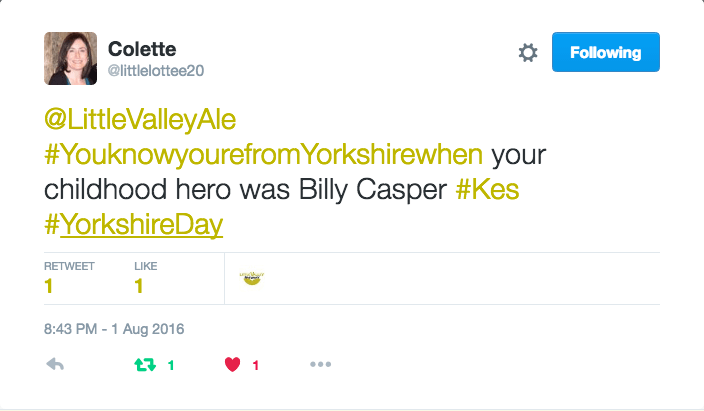 And what’s Yorkshire Day without a Kes reference? 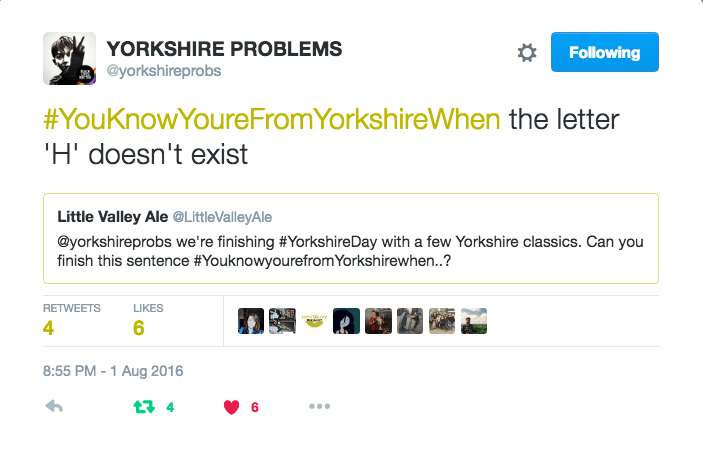 And finally, Yorkshire’s strict avoidance of the letter “H”!